Our Ann Arbor bus accident lawyers represent bus drivers and bus passengers injured in crashes in Ann Arbor and the surrounding areas. We file lawsuits against insurance companies who refuse to pay no-fault insurance benefits, including lost wages and medical expenses. Our law firm will help you win the best and highest settlement for your case. Victims of bus accidents include not only bus drivers and passengers, but also passengers of cars, motorcyclists, pedestrians, and bicyclists hit by a bus. Unfortunately, fatal bus accidents do occur in the Ann Arbor area. In cases involving the death of a bus driver or bus passenger, we will file a wrongful death lawsuit on behalf of the surviving family members. These lawsuits seek compensation for the pain and suffering of the decedent and for the loss of society and companionship suffered by the family members. Where Do Ann Arbor Bus Accidents Occur? For a bus accident that occurred in Ann Arbor, you can request your report directly from the Ann Arbor Police Department. 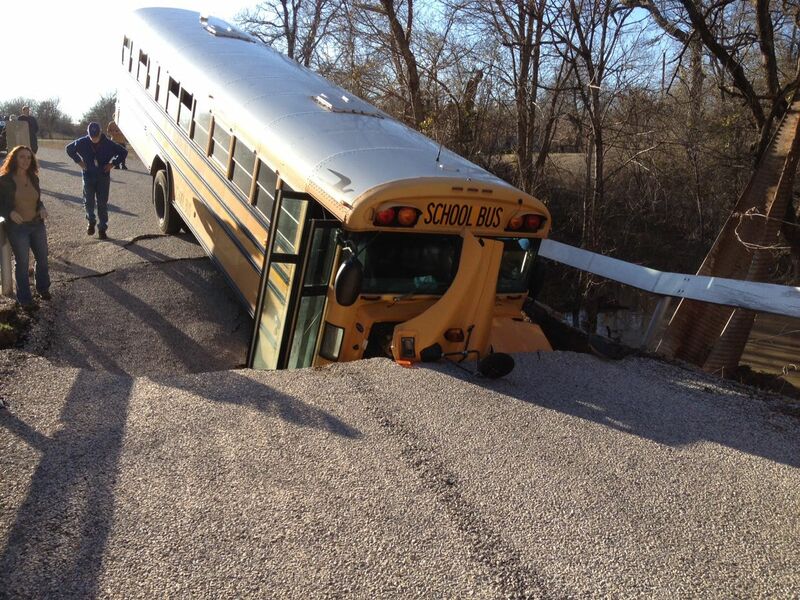 There are several potential claims that can be made after a bus accident. The type of claims you can make depend on your involvement with the bus, that is, whether you were an injured bus passenger or were hit by a bus. In most cases, you can file a claim for Michigan No-Fault insurance benefits to get your medical bills, lost wages, and other bills paid. 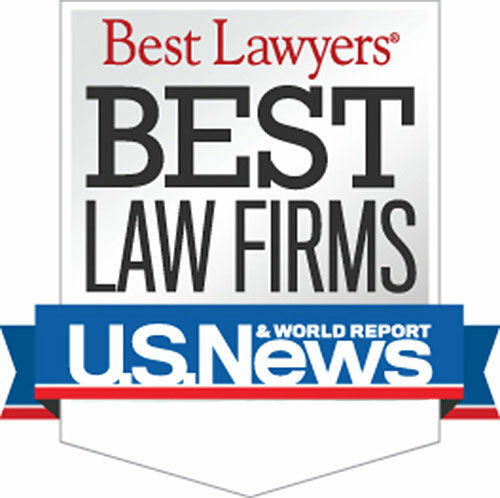 Who are the Best Ann Arbor Bus Accident Lawyers? 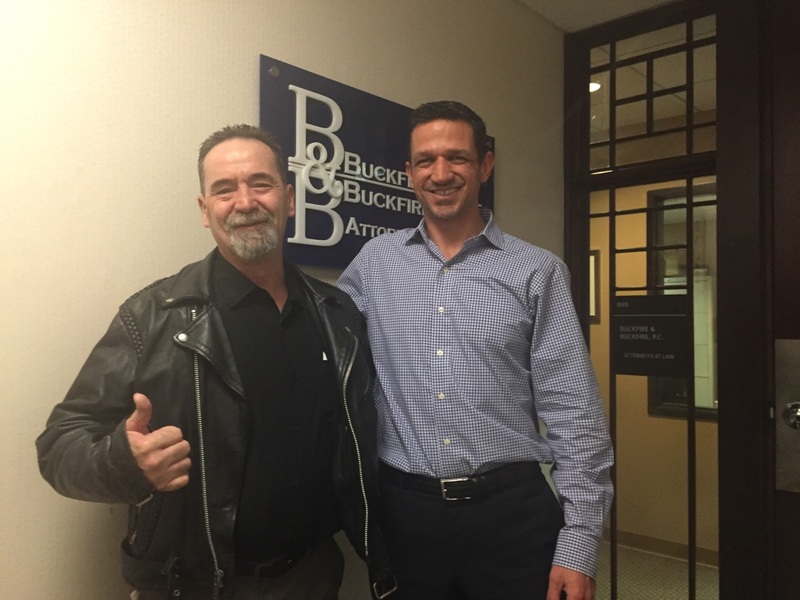 The bus accident attorneys at Buckfire & Buckfire, P.C. understand issues relating to Ann Arbor bus accidents. This allows us to get the best settlements for our clients. It is important to have an attorney not afraid to fight for you when you have dealt with any bus accident. Warning: There are strict time deadlines for filing Ann Arbor bus accident lawsuits. Searching for a "Lawyer Near Me?" We handle bus accident cases in Ann Arbor, Chelsea, Dexter, Milan, Saline, Ypsilanti, Ann Arbor Township, Augusta Township, Bridgewater Township, Dexter Township, Freedom Township, Lima Township, Lodi Township, Lyndon Township, Manchester Township, Northfield Township, Pittsfield Township, Salem Township, Saline Township, Scio Township, Sharon Township, Superior Township, Sylvan Township, Webster Township, York Township, Ypsilanti Township, and all other cities and townships in Washtenaw County, Michigan.